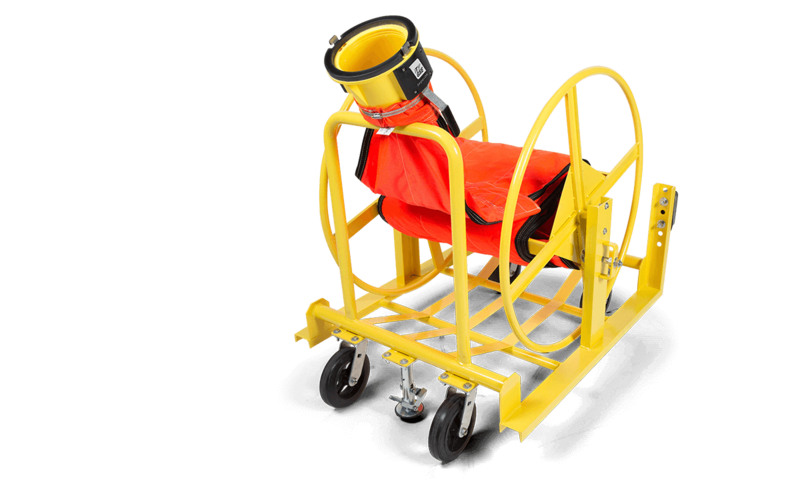 ITW GSE Flat Duct Reel Cart provide convenient airside storage by eliminating obstructions on the ramp. It reduces wear and tear to your PC Air hose and the PC Air connectors, prolonging the life of these important components of your operation. 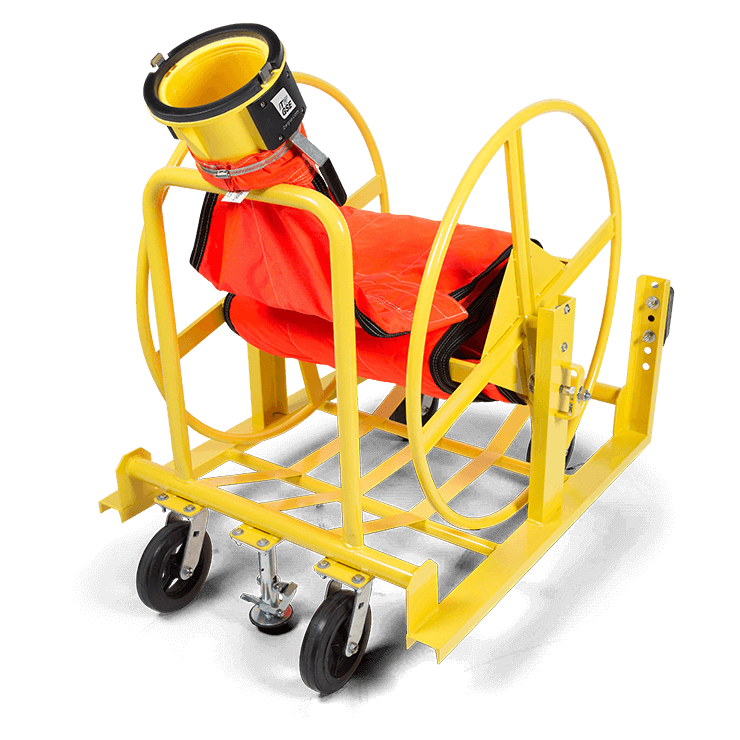 A variety of configurations are available to meet your needs.